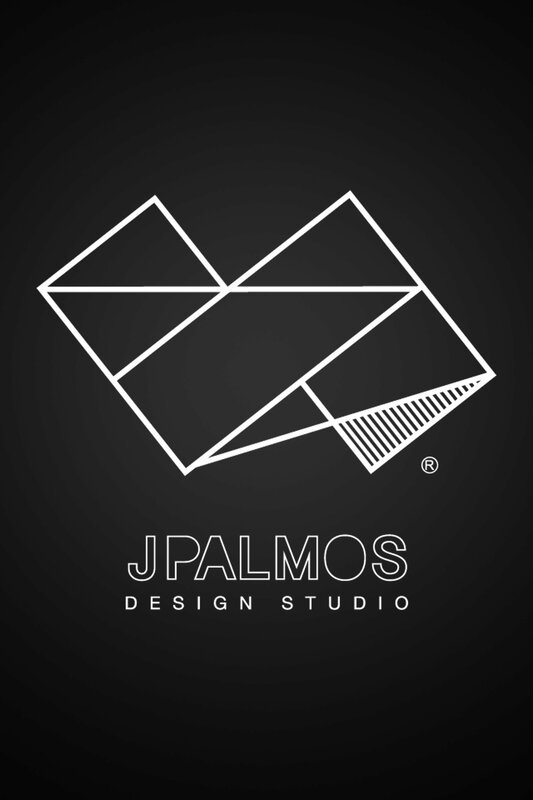 Jericho Palmos, (Freelance Art Director and Founder of JPalmos Design Studio) has an extensive experience in graphic design and creative artworks since 2003. His expertise and experience in this field led him to be booked by various well- known brands for their various Marketing and Sales Collaterals, Facebook Ads, Web Banners, Tarpaulins and Brand Logos. His roster of clients through the years include brands like CIS-Bayad Center Inc., (A Meralco Company) , BDO Unibank Philippines, Cobo Tea &Beverage Inc., Kulinarya Global Corporation, and many other trusted brand names in the industry.